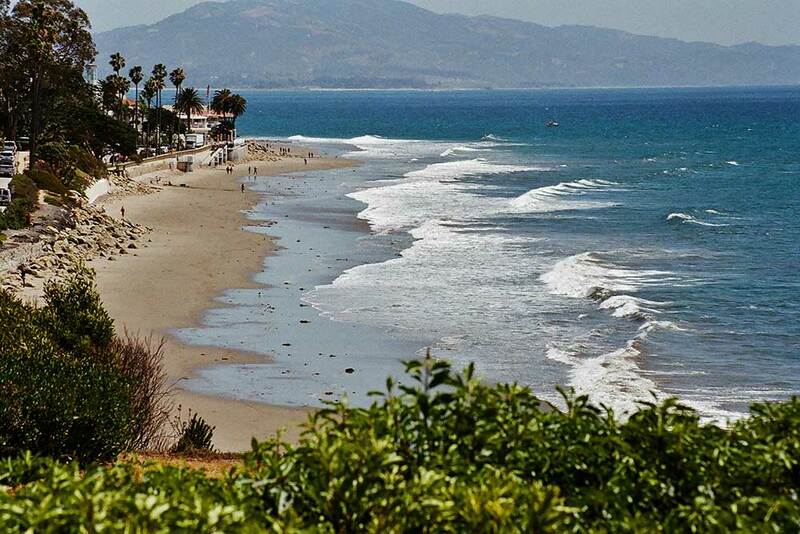 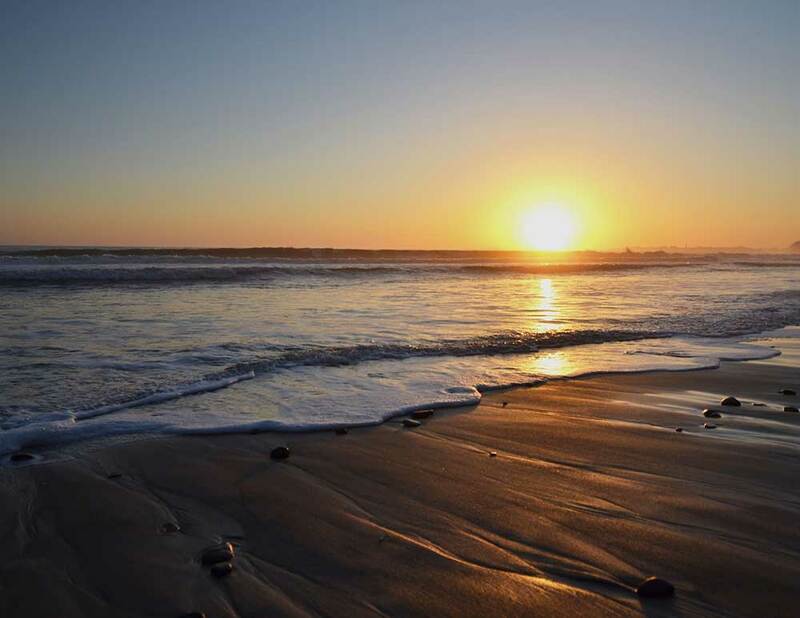 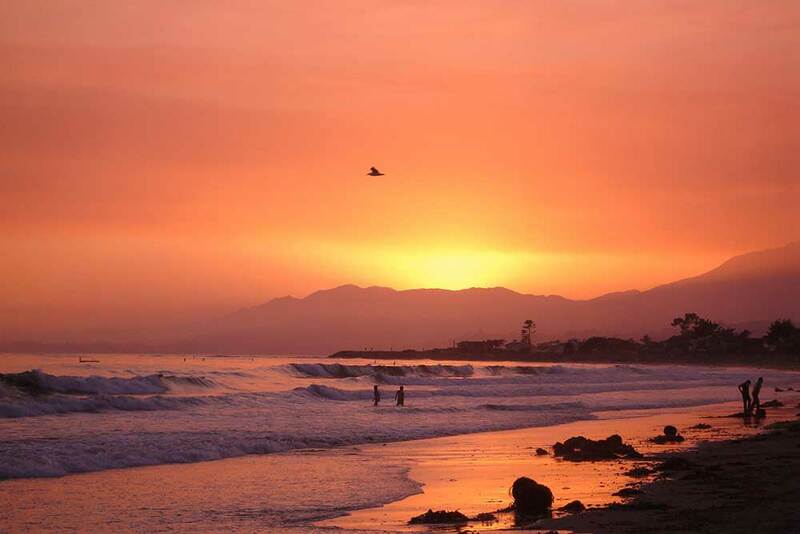 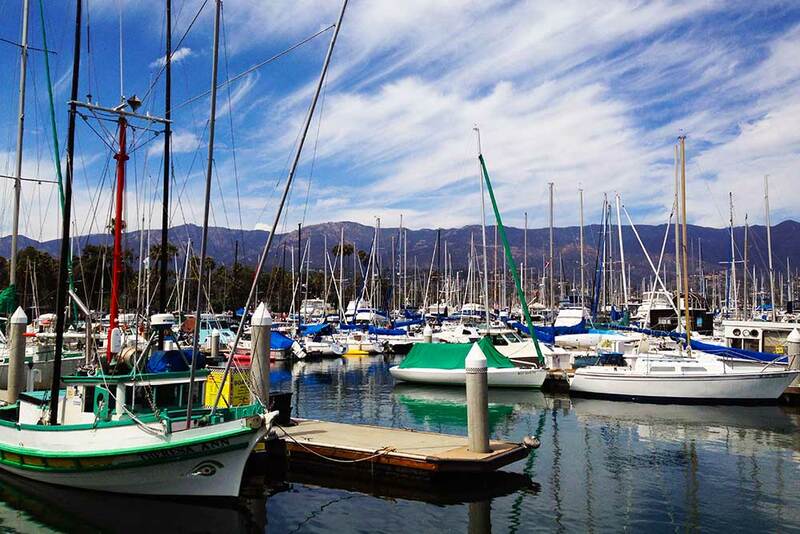 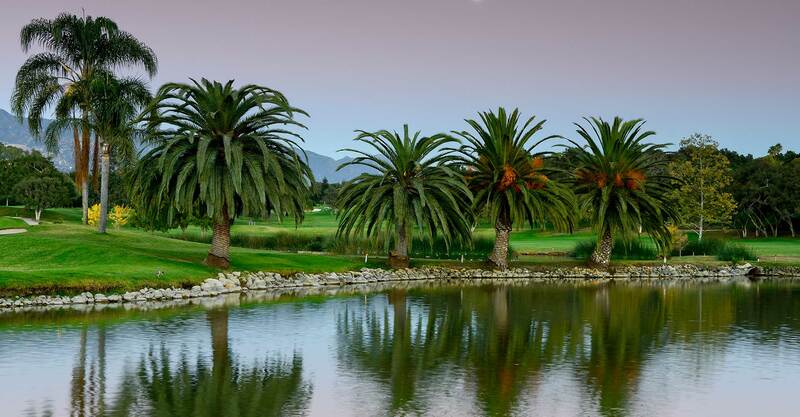 See our current / active property listings in Santa Barbara, California and surrounding areas. 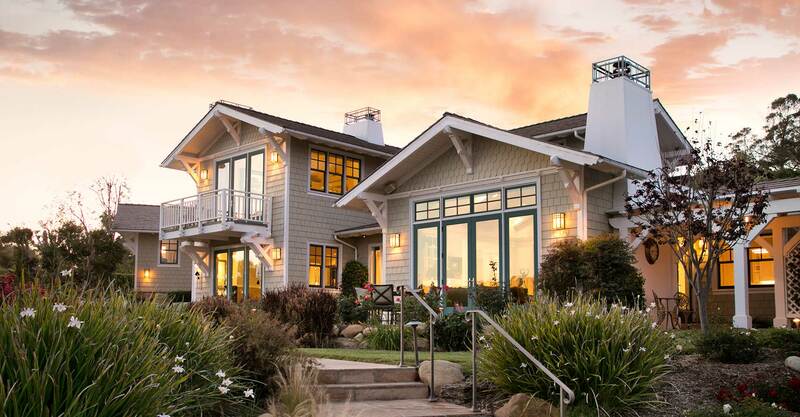 The listing data is updated frequently so you can count on the information being current as you search for your new home. 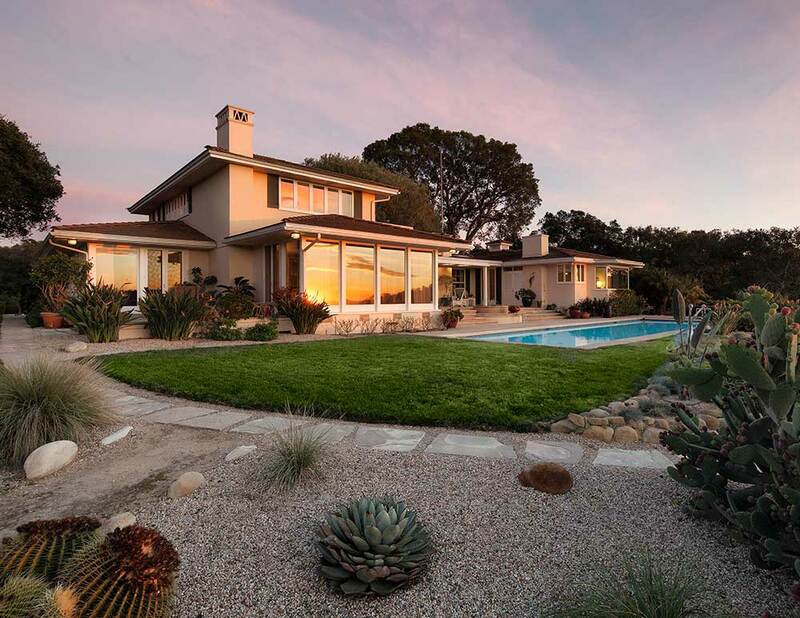 “Thank you for the incredible job of representing us in the sale of our home. 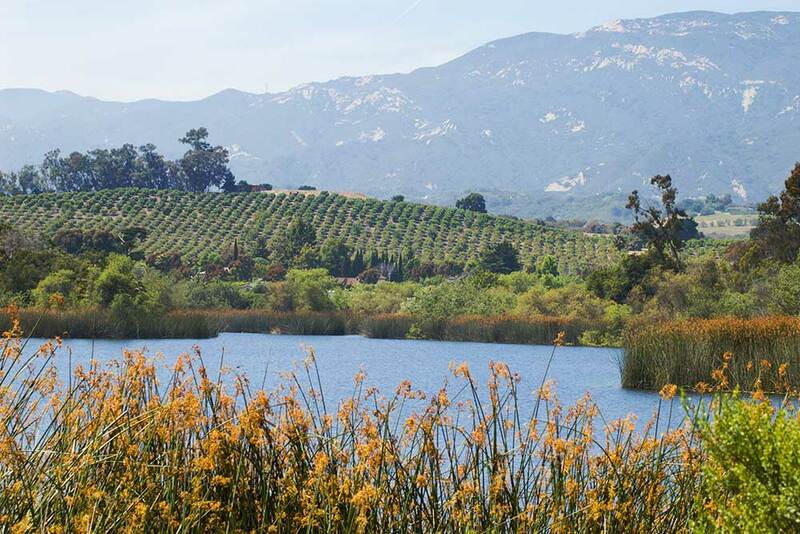 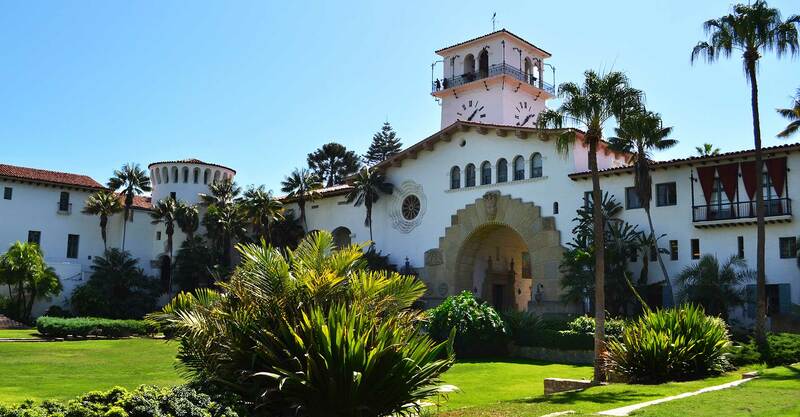 I am sincerely impressed with your knowledge and professionalism.” – David and Heidi E.
Hope Ranch and Santa Barbara are known world-wide for having a delightful climate year-round (known as the land of summer, where the sun shines the majority of the time). 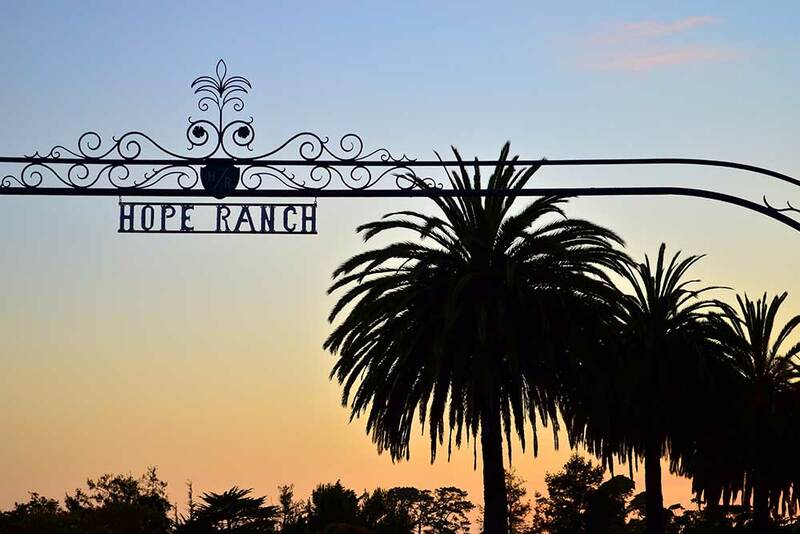 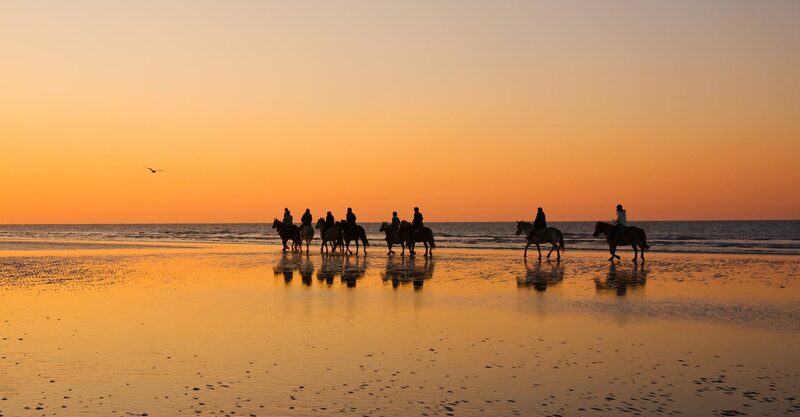 Hope Ranch is a sought-after private residential community for those seeking the outdoor, beach or equestrian lifestyle. 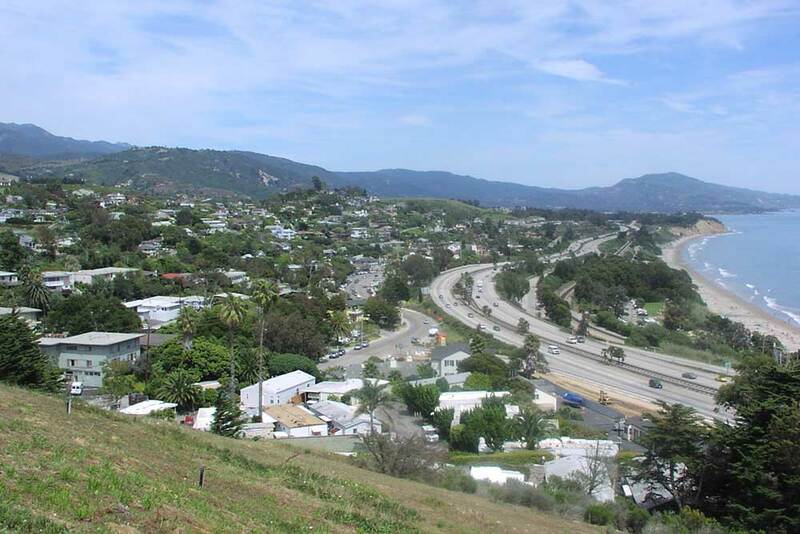 Click the images below to learn more about the Santa Barbara communities serviced by Lorenzen Partners.